We are all excited about the possibility of a snowfall until it actually happens. Once the snowflakes start falling and it’s time to get to work in the morning, the reality of snow-covered roads and icy driveways is not quite as appealing. And the problems aren’t just confined to the outside. More often than not the snow will cause household issues as well. 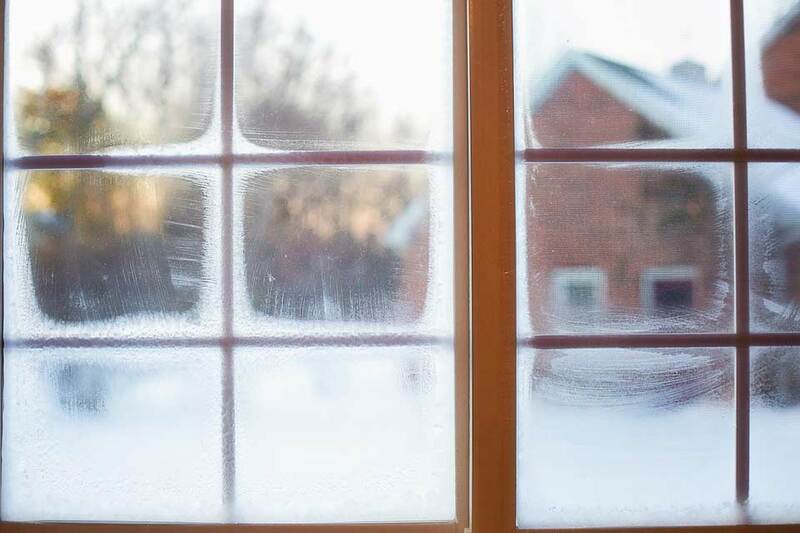 From frozen pipes and malfunctioning heating system, to blocked drains and basement leaks – preparing for the snowy weather is of upmost importance at this time of the year. Of course, we don’t always have the time and money to prepare for the winter and snow-related household problems. If you’re worried that your house might not be ready for the winter colds, make sure to sign up for a Care Club home repair plan. This will ensure your house is our top priority, with engineers ready to be dispatched as soon as you make a phone call. No need to worry about unexpected breakages for a whole year! The residue and debris in your gutter do not magically disappear when the snow covers them. The gunk just accumulates and can cause plumbing issues when you least expect it. Don’t forget to clean your gutters- the earlier the better. Although the snow piled up against your house makes for a lovely picture, be cautious. Once the weather warms up, the melting snow can cause leaks in your basement. If the weather allows, make sure to clear the snow around your house. Even better – apply a fresh parge coat to your foundation walls to add an extra layer of protection. If you forget to drain and store your hose for the winter, you might face some serious troubles when the first heavy snow arrives. 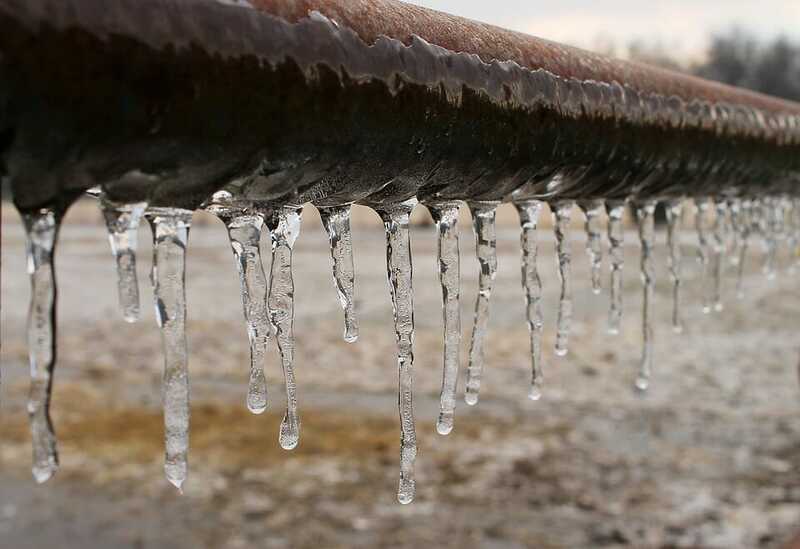 Water can build up and freeze in the hose, which leads to increased pressure and can even lead to leaking and bursting pipes. So, if you haven’t yet, it’s high time to disconnect your hose and find it a sheltered home for the winter. Snow build-up on your roof. Although the UK rarely experiences heavy snow storms, it’s still worth to know this. If snow piles up on top of your house, its weight can cause the roof to collapse. Other problems can include a leaking roof, windows and doors, damaged gutters and a dangerous runoff when the snow and slush starts melting. In the rare case of a snow storm hitting the UK, make sure to clear your roof as soon as possible. Don’t do it yourself though; instead call a professional, there are serious health and safety risks involved. Tall, leafy trees are perfect for providing natural shade in the summer. In the winter, they can be a potential hazard. 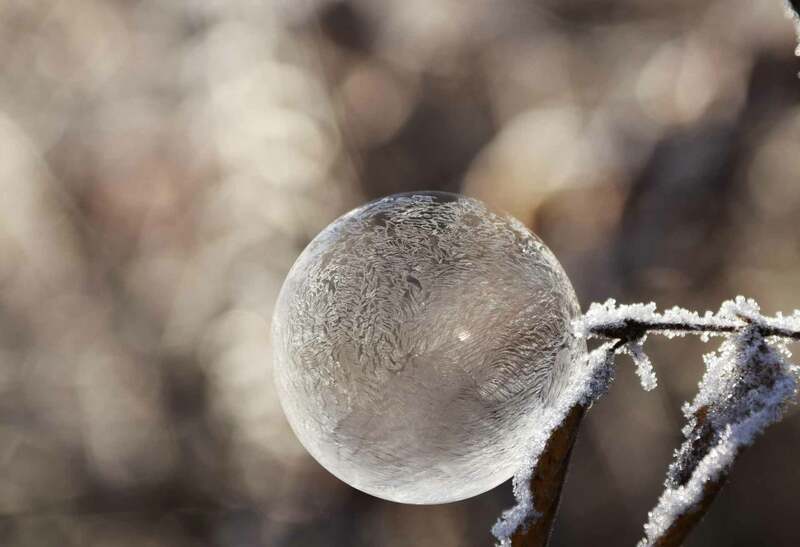 Snow and ice building up on the branches can cause them to break unexpectedly, which can damage the property or even harm someone. If your trees are getting a bit too close to the house, make sure to cut the offensive branches before the first snowfall. Sometimes, whatever precautions we take it’s inevitable that household problems will appear during the winter. If you experience an emergency heating, plumbing, drainage or boiler problem, don’t hesitate to give Rightio a call on 0800 331 7070.